Academics at George Williams College are designed to support the mission of the institution, which is to be an inclusive community dedicated to the transformative power of learning. This occurs at least in part because classes are small and courses are taught by master teachers who have dedicated their professional lives to students. 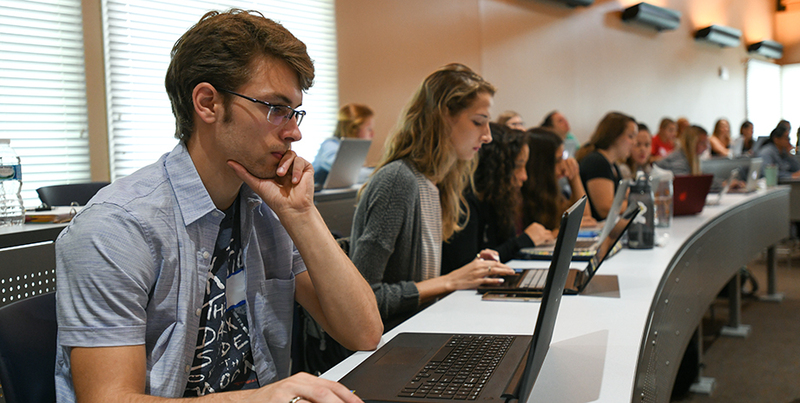 We offer programs with classes offered in the daytime, evening or on weekends to fit students with time-demanding and varied schedules. 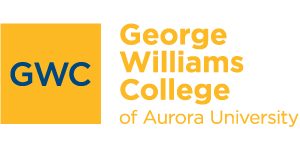 We invite you to explore the rewarding academic programs offered at George Williams College. We are confident you will find one that is right for you.